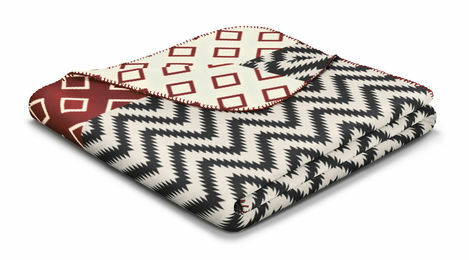 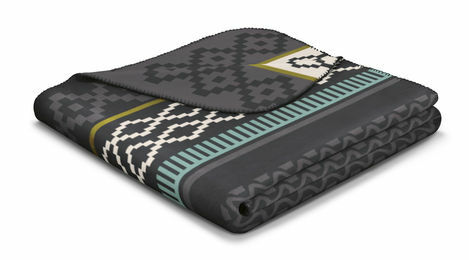 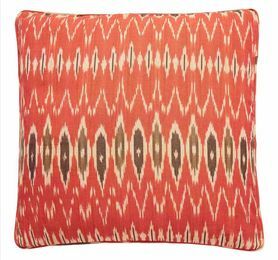 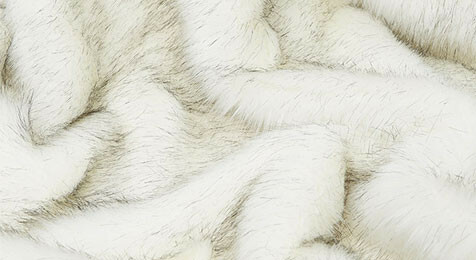 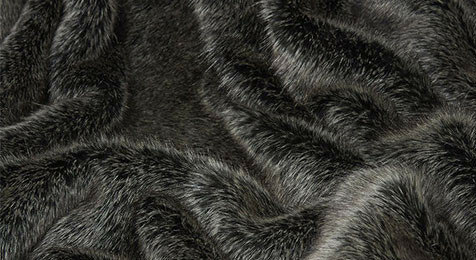 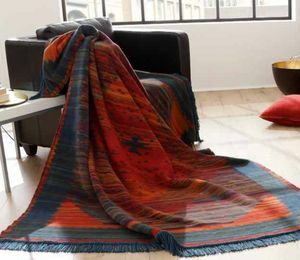 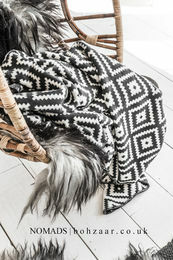 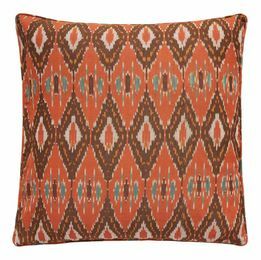 Nomads has a stunning Ikat Tribal bedding & Ikat Cushions collection, Natural Linen cushions and bed linen, Native American style tribal blankets, a range of faux fur throws Wolf, Bear, Arctic Fox, Timber Wolf. 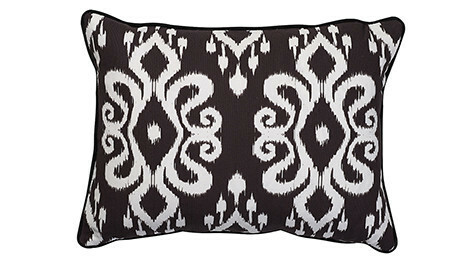 Altai Ikat Cushion, Panama cotton,White on Black pattern 35cm x 50cm, British Made. 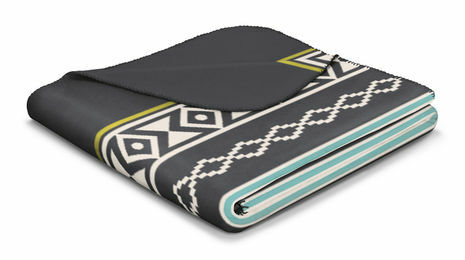 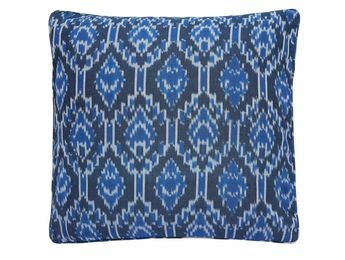 Ikat blue & white Nomads cushion, 100% cotton, Includes British Feather & Down insert. 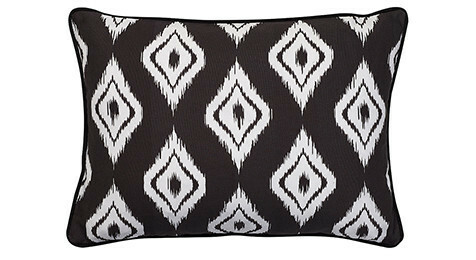 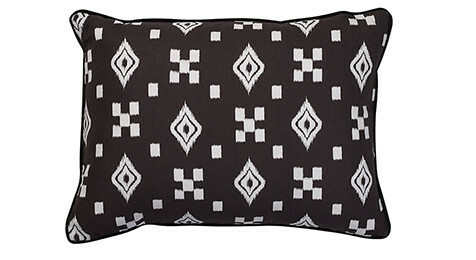 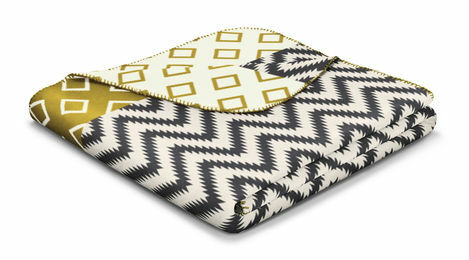 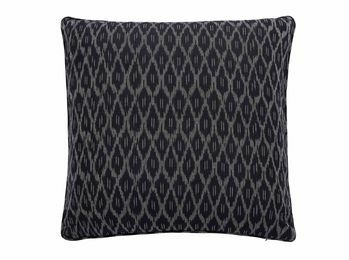 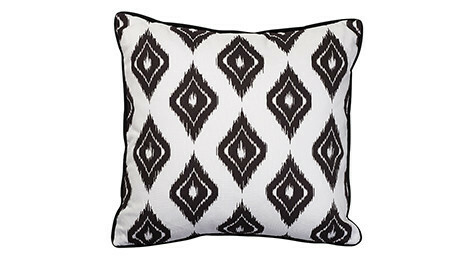 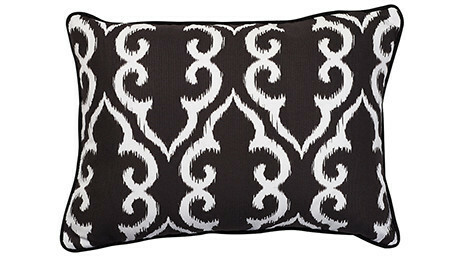 Ikat Black Nomads cushions, Incl British Feather & Down insert. 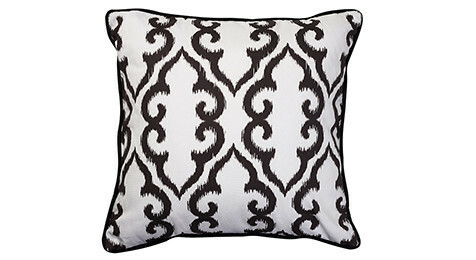 Altai White Trellis on black Cushion, Panama cotton, 35cm x 50cm, British made.